Rebuild service from Daven. Refurbished shafts to like new condition. Rebuild Service: Protect Your Shaft Investment. Give new life and performance to any old shaft or chuck! 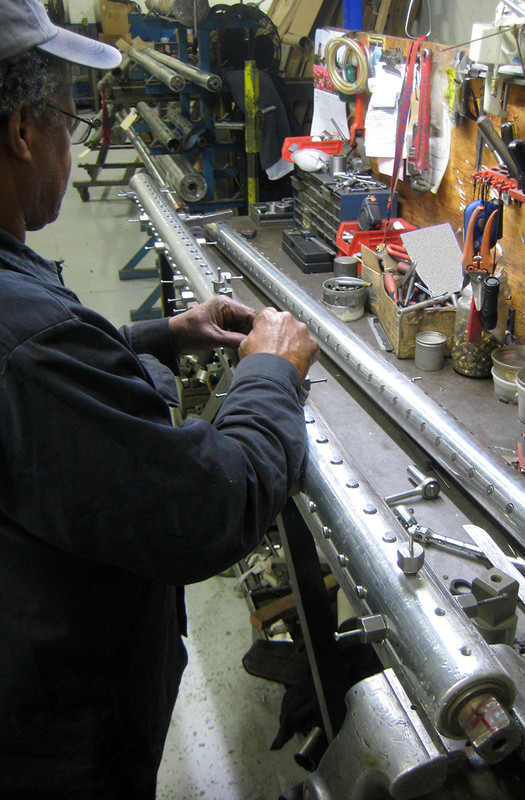 Repair, Rebuild or Replace your shafts and chucks using Daven’s expert technicians and quality parts. We welcome all makes and models. Foreign or domestic. Quick turnaround time. We pick-up and delivery within a 50-mile radius of our factory in Fairfield, NJ. Keep your return-on-shaft investment with a Daven or any other brand shaft. 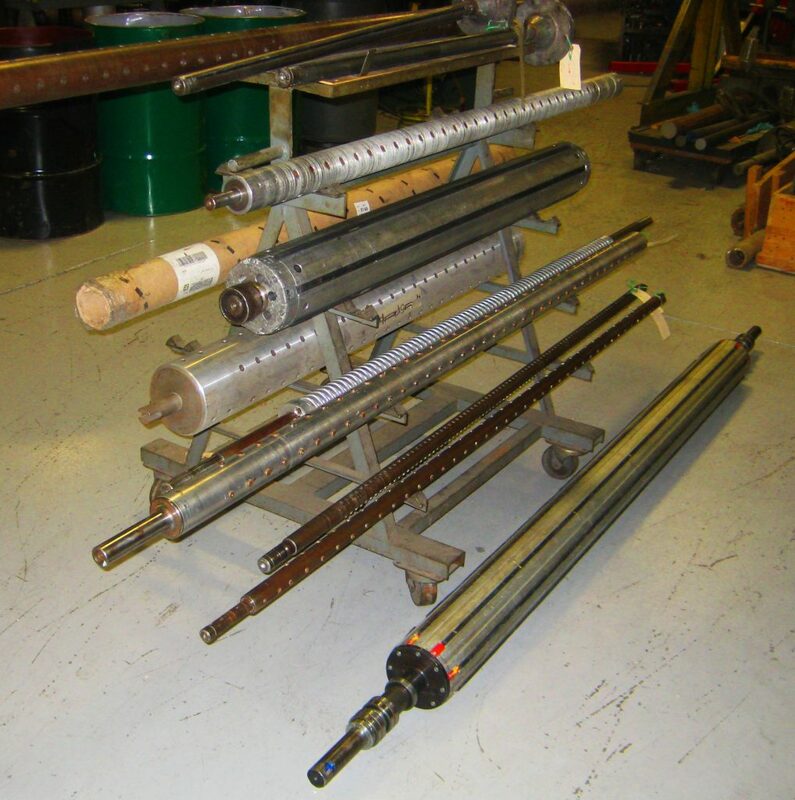 Don’t let damaged or worn shafts reduce your production efficiencies or product quality. Daven can refurbish your old shafts to like new condition. Large or small your rebuilt shafts will run better and will cost less than a complete new shaft.